In Lithuania, we do not waste time on things that do not matter. Few other capital cities in the world (if any) can offer you 15 minutes transfer time from the airport to your downtown hotel. After you check in, you can be having drinks in Town Hall square five minutes later. 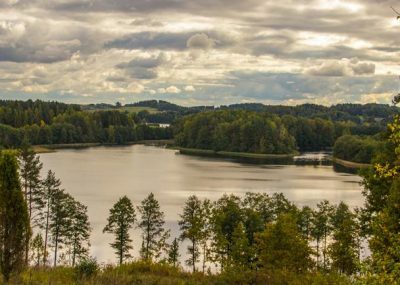 It will take you another thirty minutes and you are in a lakeside sauna, or watching sunset immersed in a lake surrounded by dense forests. 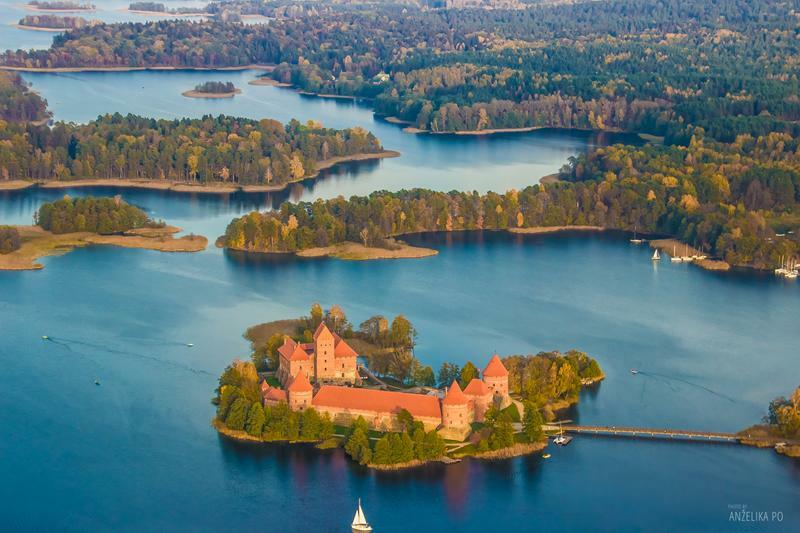 When you look at Lithuania on the map, you see this tiny blot. Many would believe it should be massively cramped and tight. The truth is, over 65,300 square kilometres is home to just under three million people, making it one of the least densely populated countries in the world. This is what we offer to all our visitors, who quickly come to realize this strange yet pleasing duality: the country is very compact which makes wasting time a thing of the past, and yet when you get where you want to get, you have the place all for yourself. 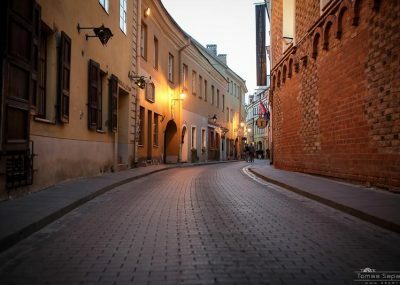 This is true everywhere: even in the Old Town of our capital, Vilnius, you can find empty streets in the middle of the day if you just walk a few hundred yards off the main tourist track. Get out of town, and the feeling starts multiplying and expanding, like ripples in a lake. 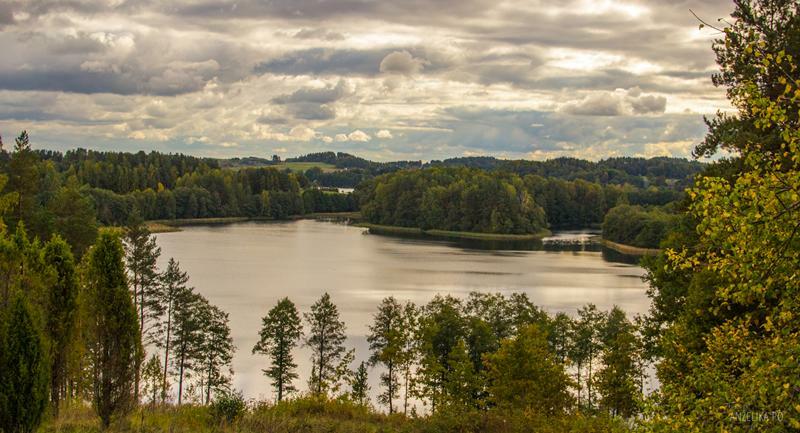 Lakeside country houses offer the incredible sensation of owning larger space around you than you ever experienced before in your life, real or imaginary. Farm buildings, fields and meadows, little brooks just outside of an old sauna building, and this is all yours. 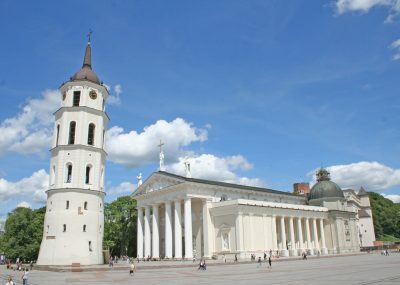 Vilnius is the only capital in Europe situated on the boundary between two ancient – Latin and Byzantine – civilisations. In this city of ancient and versatile cultures, the spirit of tolerance for different nations and religions has been displayed for some time. 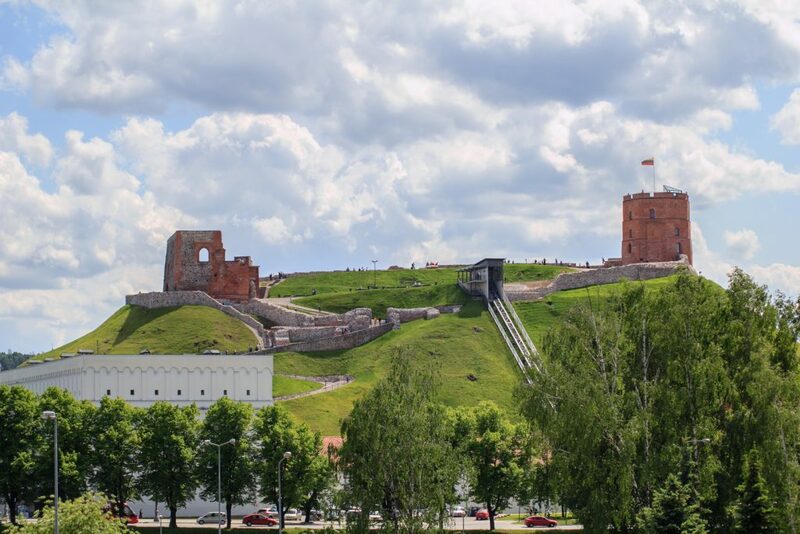 Vilnius was first mentioned in written sources in 1323, and by the 15th century it had turned into a beautiful medieval city, the heritage of which is still fascinating. 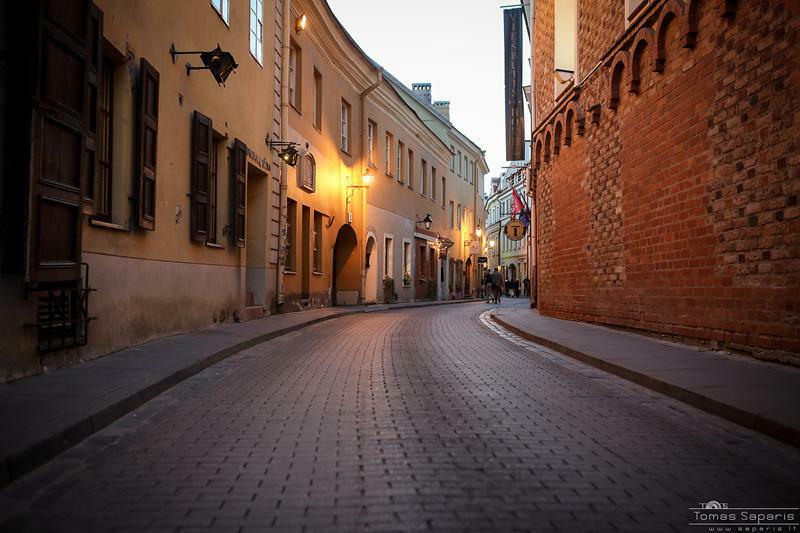 The architecture of the Old Town is the feather in the cap of the city. The baroque buildings of the largest Old Town in Central and Eastern Europe (360 ha), which has managed to preserve the medieval network of streets and typical spaces, remind us of beautiful ancient Italian towns where Baroque was born. 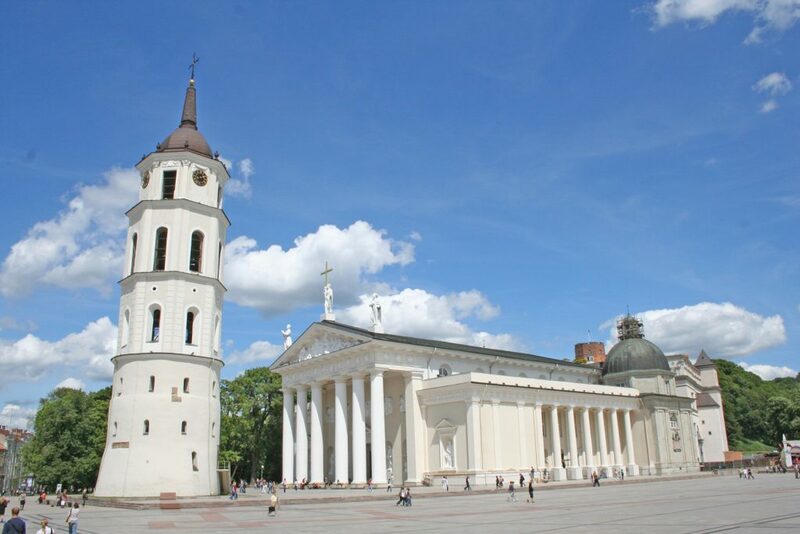 Gracious slender towers supporting the sky are the works of the Lithuanian Baroque School. The Old Town of Vilnius, located in an amphitheatre of breathtaking nature, has been on the UNESCO World Heritage List since 1994. 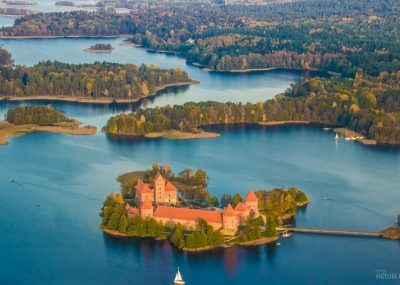 Lithuania is one of the safest countries in the world. According to the Global Peace Index, it is safer than the USA, the UK and France. There is less than 3 % risk of being harmed by an earthquake, storm, flood or drought here. 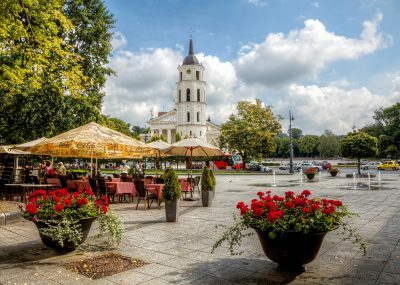 Vilnius is rated as the safest capital in the Baltic States with relatively low levels of noise. 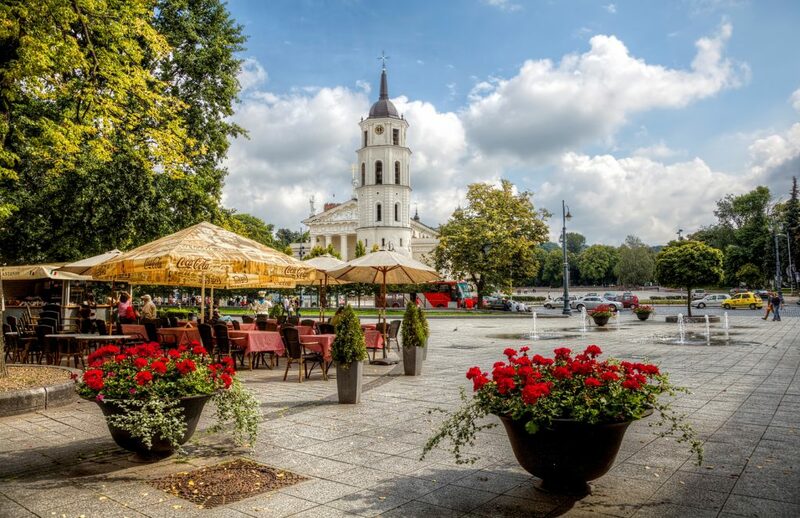 Nearly half of Vilnius is covered by the green space – about 3 times more than Amsterdam, Berlin and Warsaw. 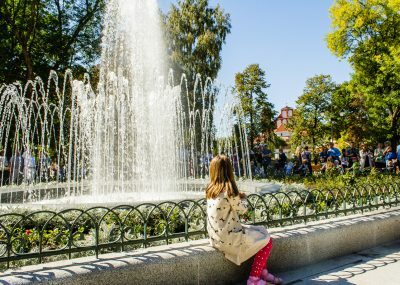 Parks, public gardens, reserves and other green places takes over 46 per cent of the city area. Some of them have been cultivated, and others have preserved their own natural beauty. 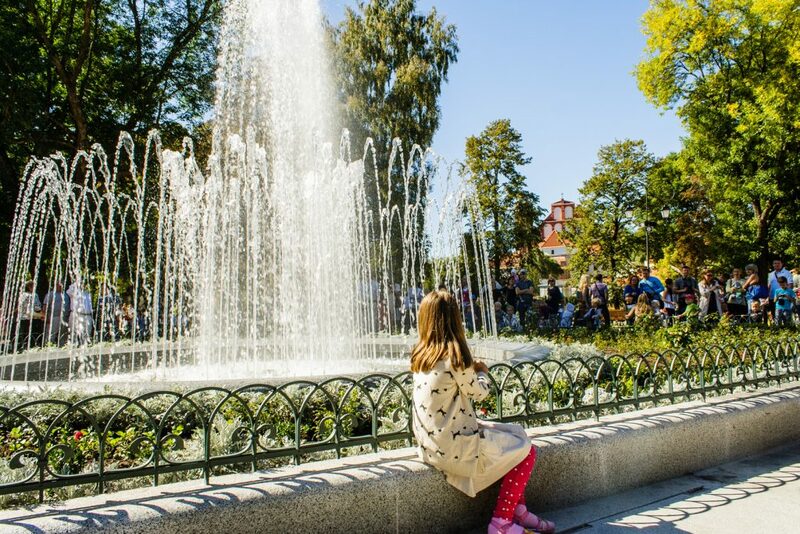 Drinking water is among the cleanest in Europe and Vilnius can boast of the cleanest air of all major EU cities. Official name: The Republic of Lithuania. Population: 2,922 million (in 2015). Population density: 45,1 people/km² (cf. 72,5 people/km² in Europe). Political system: parliamentary democracy. Head of State – President, Executive Power – Government, Legislative Power – The Seimas. The current president: Dalia Grybauskaitė. Membership: The Republic of Lithuania is a member of the EU and NATO. Joined the Schengen area in 2007. Time zone: GTM + 2 hours. 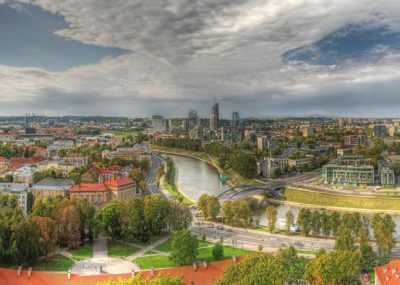 Capital: Vilnius. Population: 526 356 (in 2013). Major cities: Kaunas (population: 306 888), Klaipėda (population: 158 541), Šiauliai (population: 106 470), Panevėžys (population: 97 343) (in 2013). Official language: Lithuanian (the Baltic languages group). The majority of citizens also speak Russian, English. Coat of arms: white Vytis (a knight) on a red background. National flag: The national flag is composed of three equal horizontal stripes: top – yellow, middle – green, bottom – red collors. Neighbouring states: Latvia, Belarus, Poland, Russia (Kaliningrad). GSM service providers: “Telia”, “Bitė”, “Tele2”, “Eurocom”. Internet: 75,2% of population use the Internet. High-speed wireless Internet connection is available at most supermarkets, cafes, main streets and hotels of larger cities (usually free of charge). Information number: +370 700 55 118. Ethnic groups (in 2012): 86,3% Lithuanian, 5,6% Polish, 5% Russian, 1,4% Belarusian, 1,7% other (Ukrainian, Hebrew, Latvian, Tartar etc.). Religion: 78% Roman Catholics. Other: Orthodox, Christians, Evangelical Lutherans, Evangelical Reformers, Old Believers, Judaists, Muslims etc. Climate: maritime/continental. Average temperature in July is +19,7°C, January -2,9°C. Information prepared together with Lithuanian State Department of Tourism and Vilnius Tourist Information Centre.